Hustler G2537 Aluminum Base Antenna 25-37 MHz, 6.4 dBi gain. 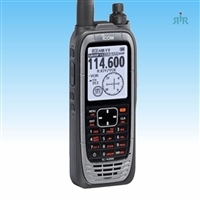 TPD-8124, TPD-8424 Digital, Analog UHF, VHF Radios. Antenna Marine 1620-HC VHF, 6 dBd gain, with ratchet mount and coax cable. 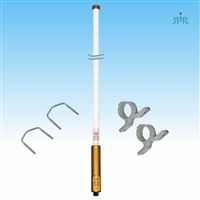 Antenna base dual band VHF 144-148 MHz, 4.5 dBd and UHF 440-450 MHz, 7.2 dBd gain. 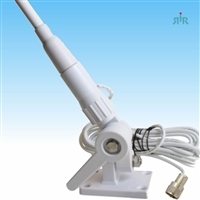 Antenna dual band, VHF 140-170 MHz unity gain and UHF 430-470 MHz 2.5 dBd gain, NMO mounting.